Living Sword is excited to announce that we will be adding new Kickboxing classes to the schedule! 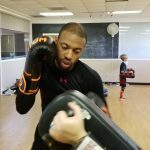 Starting Tuesday August 7th, Living Sword will offer Kickboxing in the evenings from 7:45 to 8:45 Tuesday and Thursday Evenings at Advent Presbyterian Church right after our adult Jiu-Jitsu class. 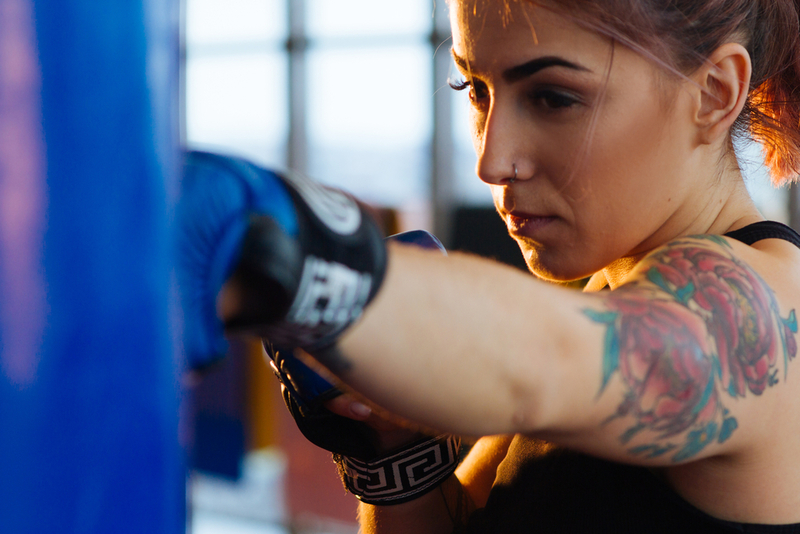 Whether you’re looking to increase strength, confidence, coordination, or you’re just after a killer cardio workout, kickboxing will keep you coming back for more. 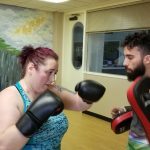 You’ll find kickboxing classes focusing on cardio conditioning, speed and movement, technique drills and more. 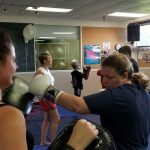 “Kickboxing” is somewhat of a catchall term and has been applied to everything from aerobics classes that include punching and kicking to full contact karate to Muay Thai. 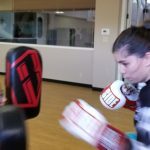 At Living Sword, our kickboxing class delivers a killer workout designed to develop superb cardio conditioning and strong fighting skills that will apply to American Kickboxing and Muay Thai. Fighting and competition is not a regular part of our class but if that kind of thing interests you, talk to your instructor about your opportunities for competition.